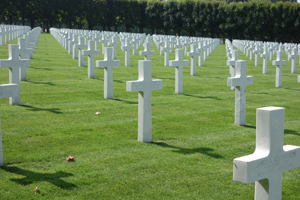 I always find it fascinating how wars are remembered and what wars are worth remembering. 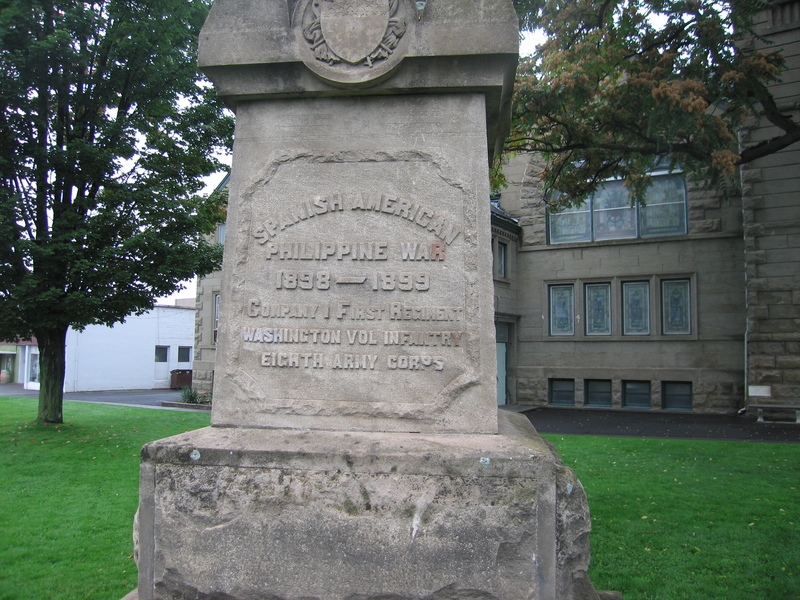 The other weekend I was in Walla Walla Washington drinking wine and I came across this monument to the Washington soldiers who fought against Spain in the Philippines. I don’t remember every seeing a monument to this war. 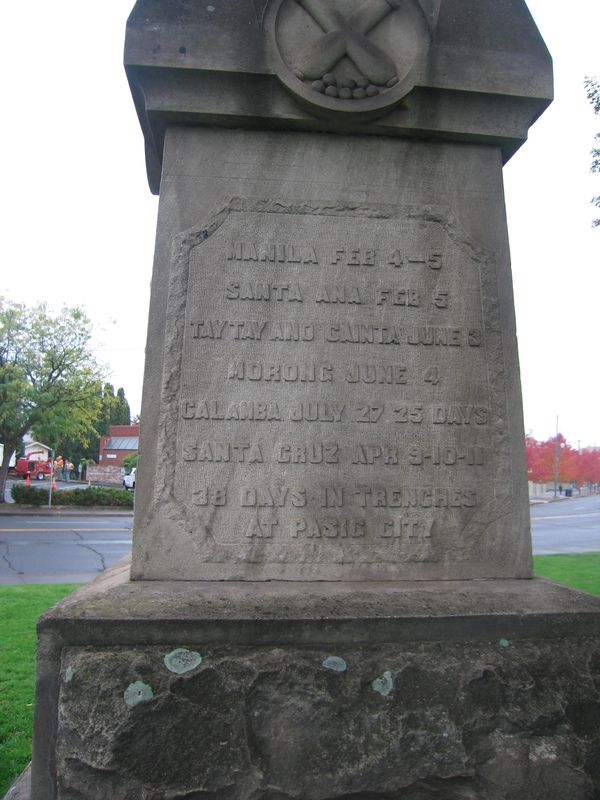 It is one of the US’s lesser known wars and I wondered what was it about the war that made the Walla Walla commemorate it? Perhaps, as you can see from the photo, nothing has come along to displace it. Walla Walla hasn’t changed too much over the years and perhaps it is just luck to be there. I don’t know if it’s location next to the church was the original placement, but seems odd. I have a penchant for reading these things, especially if it was banned in some way or another as Blazing Combat was when it was published in 1966. Of course I wanted to see what would get it banned, but also how war is represented. Can something interesting be said in the comic form that hasn’t been said already. While I read with relish the works of Joe Sacco or Spiegelman’s Mouse, it has been a while since I’ve read a war comic that follows the more traditional format of a war comic: short vignettes about soldiers, usually with heavy interior monologues, noting the hardship but at the same time the purpose as something hideous, but necessary. Perhaps half of the stories fall into that category: soldiers in combat fighting a surviving because that is what one does. Usually the tension is not about glory in a campaign, but about entering action as a cocky youngster and coming out a humbled survivor, or a veteran doing what he has to do and hoping to survive once more, with the understanding that it is the enemy who cannot survive. While it is possible to inject a note of triumphalism that suggests glory is one’s goal, comics often, because of their lower profile, can question this more than movies (here I’m specifically thinking of films and comics between 1945 and 1980). Blazing Combat, to its credit, avoids that trap and there is seldom a note of triumphalism. Instead, as the editor notes in the interview at the end of the book, it is more about soldiers talking to soldiers, the phenomenon I’ve noticed in survivor accounts where one does not dwell on the horrific, instead it is the shared experience, which the survivors know were horrific, that is the means of understanding. When I read the description of the book as banned for its anti war stance I thought I wouldn’t see anything that suggested dutiful ambivalence. But it is that shared expression that can have its own power. Unfortunately, too, it can come across as triumphal. What got the book banned, though, are the stories of futility that show nothing in war has any value. One story shows takes place during the Spanish American War and shows two Americans are shown talking about how they can’t wait to see combat, which is juxtaposed with an American killing a Spaniard in hand to hand combat and walking away in horror. In another, the WWI British ace William Bishop is not noteworthy for his skill as a pilot. There were others such as the Red Barron who were as good and are remembered still to this day. What sets him apart is he survived the war. In other words, fame is pointless if you don’t survive. And in the most scandalous for the time, a story follows a Vietnamese villager who tries to save his land from an American patrol. The outcome does not make the Americans look good. It is especially prescient since it was written in 1965. As a work of comic or social history it is interesting. As something to read and enjoy it is a little tedious. How many times can you read a five page story about a youngster learning the hard way what war is? If you want to see an approach to war in comic form that tried something different, this is your book. However, if you want entertainment (or great insight), not so much. But I think that its name says it all: Blazing Combat. Typically this has a connotation of excitement and adventure, and sometimes that bleeds into the stories, because it is difficult to create a war comic that even in its most nihilistic, is not partly about glory. If humans are capable of saying, Vive la Muerte (Long Live Death) as they did at the outbreak of the Spanish Civil War, it is possible to enjoy the action of Blazing Combat, even if the name is ironic. I will say the art for a comic is actually quite interesting and shows and good range of styles, though it is still in the comic vein. Battlescapes is a beautiful collection of photos taken on the battle fields of Europe showing what they look like now. It’s a truism to say that the older the battle field the less field has obvious marks of the battles fought. At best, there are monuments places over the last hundred and fifty years. 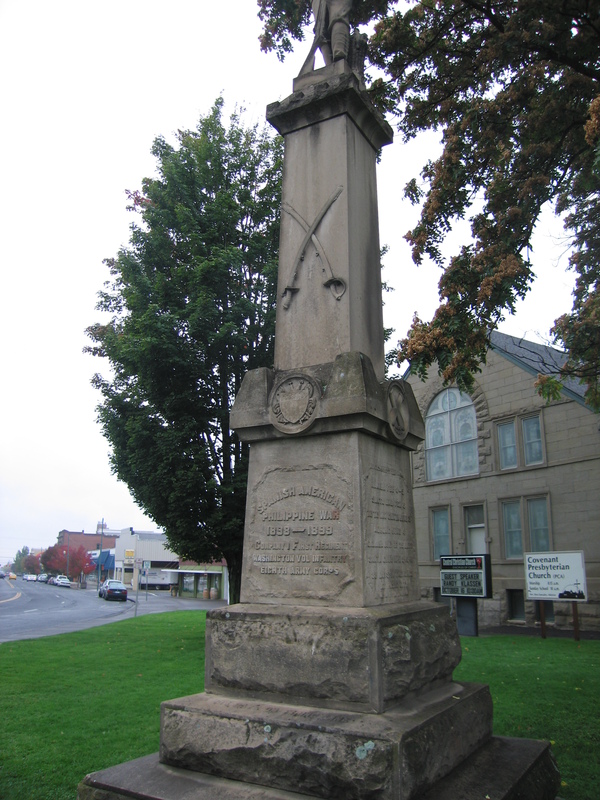 Often, as the text makes clear, the monuments say more about those who erected them, than those who fought the battle. If one did not have the accompanying text the photos would just look like lovely photos of fields full of crops or freshly plowed waiting for the coming season’s planting. It is all very bucolic and without the text you wouldn’t know that 100,000 died here, 50,000 there. It is only the more modern wars, especially World War I where you see the evidence of war. This is partly because the fields have been preserved, but it is also due to the intensity of the industrial war that reshaped the land so thoroughly and left large sections of it unusable, which the French called the Red Zones where the mix of biological waste and unexploded ordinance made for dangerous going. It is that intensity that make the images of the World War I battle fields the most interesting, especially those of the Italian front where they fought even more pointless battles in the Dolomites. The photos of the Dolomites are stunning and it is a wonder why anyone would bother. Moreover, while the old battle fields often have markers that have more to do with an growing sense of nationalism, and less to do with the battles, the markers for World War I have an ironic gesture, massive sentinels to massive waste and dedicated only shortly before the start of the next one. It makes for a good companion to Nigel Jones, The War Walk: A Journey Along the Western Front . It is unfortunate, though, that such beautiful photos obscure what really happened. It is not the fault of the authors, it is the way nature erases what humankind destroys. Every war has its own aesthetic. As bad as it sounds to equate art and style which often had a connotation of beauty and goodness to war, the need to solidify group membership, demonize the other, and provide a vision of the future with its implicit sense of triumph, lend themselves to symbolic interpretation through art. The poster in the modern industrial world is a cheep, quick and disposable medium that has been one of the most common ways to mix art and war. Even if a faction could not afford radio or TV, the poster was available, and that ease of production has left many enduring images that shape the impressions of a war. For Americans, the Uncle Sam I Want You Poster from World War I or Rosie the Riveter from World War II, are as important to the iconography of those wars as a trench scene or raising the flag on Iwo Jima. It is with these ideas in mind that Zeina Maasri approaches the 150 posters that make up the richly printed collection from the Lebanese Civil War. Maasari finds in the posters reflections of an aesthetic and a politics that were unique to Lebanon. 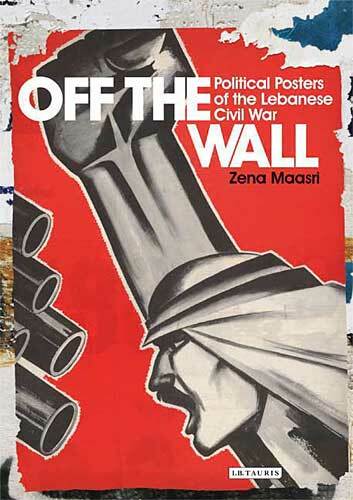 While she notes that the posters may seem at first similar to the propaganda posters of the wars of the 20th century whose goals were to inspire and demonize, the posters in Lebanon, due to the sectional nature of the conflict, were more focused on establishing control and marking territory. Since the lines between combatants were not always marked out clearly, the posters became a means of showing areas of control and describing who was in power. At the same time, the posters performed their traditional role of forging group cohesion. Moreover, Maasari points out that politics in Lebanon for at least the last half of the 20th century was marked by factional dynasties that provided leadership for each group, and whose leaders passed leadership from father to son; thus, the posters often served the dual role of emphasizing the role of the leader as the head of the faction and reminding the view of the faction’s strength. Finally, religion is an important element in many of the posters, especially as the Shiites moved away from the traditionally left leaning parties to the religious. From these elements which Maasri outlines in a series of insightful chapters that mix the history with posters, the reader can understand not only what the posters mean but their context. Providing context is not a simple task when describing the Lebanese Civil war. The shifting allegiances, numerous parties, and different leaders make it difficult to follow the evolution of the war and the posters. However, Maasri provides a brief introduction to each faction (although she might have noted their general tendencies, such as left, right), a chronology of the war, and an in depth discussion of the posters. Her discussion is broken up into four themes, leadership, commemoration, martyrdom, and belonging, each of which is given its Lebanese context. The chapter on leadership is probably the most helpful, since it is difficult to know who all the iconic leaders are. It also helps to understand how the parties were led by dynasties. The chapter on martyrdom probably is of most interest outside of the civil war. While Maasri sticks only to the war, the concept of martyrdom is comes up in the news, and her explanation of how the various parties developed the posters from almost simple funeral announcements for soldiers killed in battle to symbolic representations of the dead, complete with drawings of the act. Most of the posters are available on-line at the American University of Beirut, but unless you can read Arabic or the occasional French, it will be hard to understand what is going on in the posters. If you are even a bit interested in the subject the book is worth a read. The only draw back of this otherwise well written book is the first chapter which is an example of everything that is wrong with modern academic writing. I read it, but it was painful and, worse, not really needed. Maasri’s analysis of the posters explains her thesis quite well and is much more palatable. You would do well to read the the chapters after the theory section and pay special attention to her detailed analysis of most of the posters. You will come away with a detailed understanding of the symbols of the factions in the civil war, so of which, like those of Hezbollah, still are effective.